Yeezus dropped today, as the internet is well aware of. 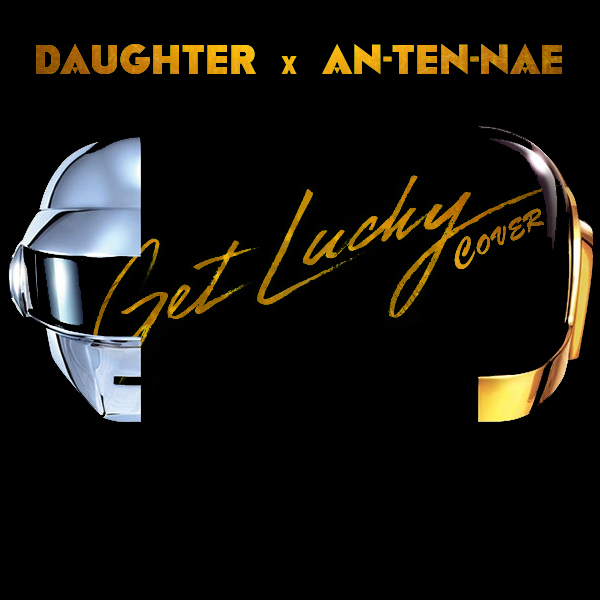 Perhaps the best bi product of Daft Punks 2013 presence is the cover by An-Ten-Nae & Daughter. ‘Get Lucky’ , even though perpetuated by radio is better sung by a woman than, at times, a womanly man.. Long live the Neptunes. April 1st saw the release of An-Ten-Nae’s debut album. A notable mark in any artists career, especially one as influential as the San Franciscan Glitch Hop and Acid Crunk pioneer’s. 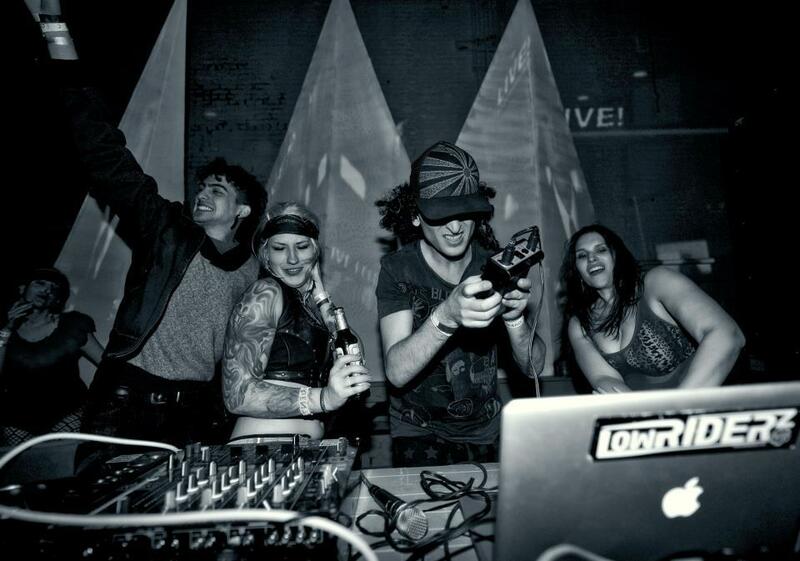 Thankfully a short time after the release of the record, the opportunity arose to have a few q’s a’d by the forward thinker and Acid Crunk volume bestower. On a side-note, according to a post on the artists Facebook page, another body of work has been completed, similar in size to an album. Could the sophomore album of An-Ten-Nae be on the horizon? For the time being let’s focus on Raindrops on Roses. See below. Great, working on several remixes and a new EP with Soom T.
How does it feel to have gotten this debut album, ‘Raindrops’ , out to the world? So good! Felt like it was a long time coming. An album is more representative of where you are at as an artist, versus making tracks specifically for the dance floor like on my Eps. So I am especially stoked that the album has been so well received and is doing so good. Let us know how this album is special. What were your driving influences for this record? So many, From James Blake, Early Acid house, to 808 sub boom nastiness. Where about was the album recorded? In flight or in a Queens of the Stone Age Dessert Sessions type seclusion secret studio? Do you have a favourite track, and if so, why? Really like how the Pair of Aroows remix came out, Beautiful, In the Jungle, Shining down on me.. gosh actually to many faves.. Which, of all the questions you are asked in interviews, are you asked the most? The single, ‘We got the Power’ has got a nice video accompanying it. We you there on set? No I wasn’t there. A friend of mine made the Video, Mara Breedlove, the film is an expression of creativity, which is ultimately your real power. Are video’s an element of An-Ten-Nae that we can expect to grow? Yes, I have been studying Final cut Pro, and am really excited to start making more videos to my music..
Lastly, and this question is growing on me, what makes you want to throw up?